We work closely with these integrative medicine patients. Local families, particularly mothers aged 30 years plus, who are proactive and health conscious. 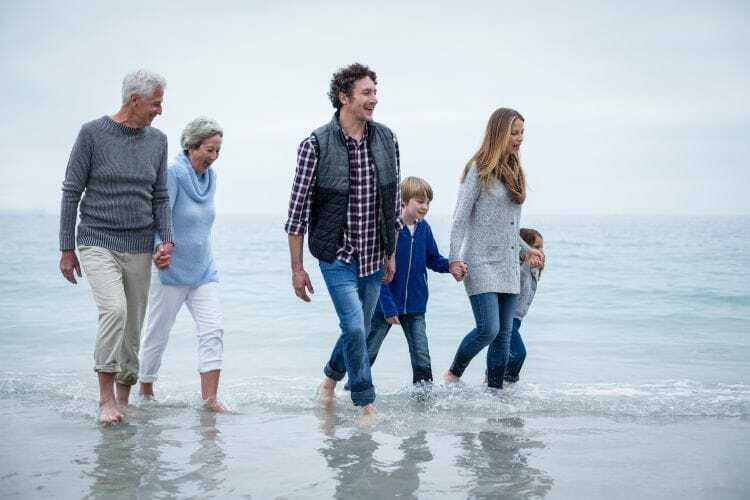 Baby boomers and retirees to the Mornington Peninsula, who have a deep drive to better understand their health and well-being. Local business owners, who want to provide a holistic and comprehensive approach to employee health. People who prioritise their health and wellness and find our friendly, holistic approach to medicine a good fit for them.